Fine condition hardback book and dustjacket. Clean, tight and bright. Feels unread. 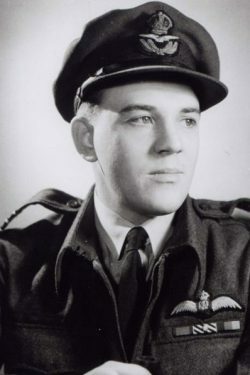 Roland Beamont was a distinguished fighter ace, leader and later an outstanding test pilot. In this book, Bee describes his wartime career, most of it taken from diaries written during the war years. 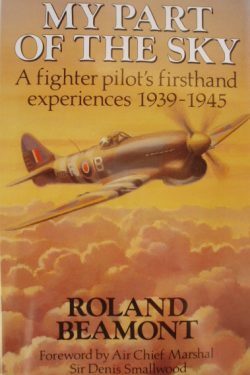 From flying Hurricanes in the Battles of France and Britain he started test flying and conducted many of the Typhoon test flights. Back on operations, he commanded the first Typhoon squadron to specialise in ground attack and he led a Tempest wing on D-Day operations and into Normandy before being shot down and spending the last few months of the war as a POW. 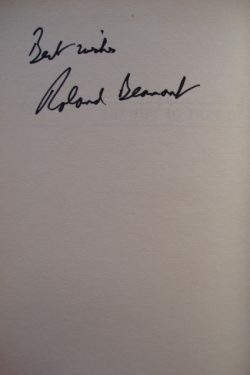 This is a superb example of a scarce signed book.